The Keane Paraffin Warmer is the ideal warmer for full body, hands, and feet treatments. 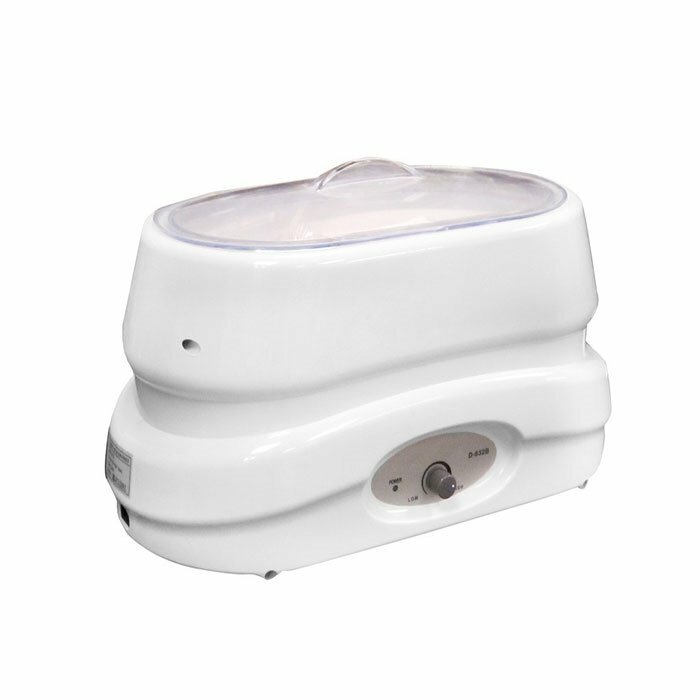 It can heat and accommodate up to 6 lbs of paraffin and offers customers a relaxing and comfortable experience. - Professional grade paraffin warmer. - Can heat up to 6 lbs of paraffin at a time. and leaves skin radiant and healthy looking. - Comes with a pair cotton mitts.